Born and raised in Iowa, Kate is the recipient of several artist grants and writing awards. 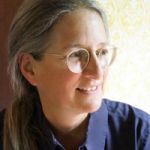 She's also a former editor (Workbench Magazine and The Winterset Madisonian, amongst other titles), and instructor of English and writing (Grand View College and Iowa State University). Kate is currently working on other literary projects and writing copy for museum exhibitions. She lives on the Des Moines River with her dogs and cats. 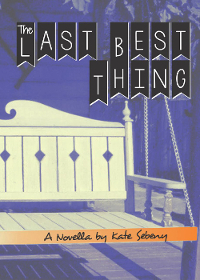 Kate Sebeny was chosen as Kellan Publishing’s author of the month for March 2018!